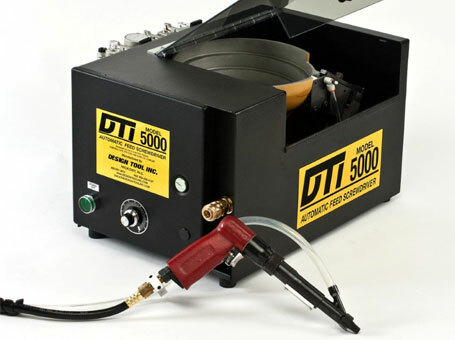 The DTI 5000 systems are designed with either pneumatic or electric pistol grip or inline (straight) tools with various rpm's and torque depending on the screw and application. 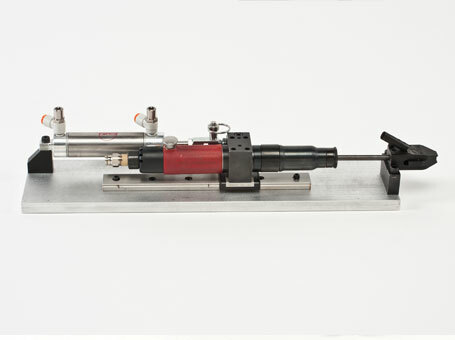 Our multi-spindle screwdriver systems are custom designed and supplied as a turnkey system or as individual components to the customer. 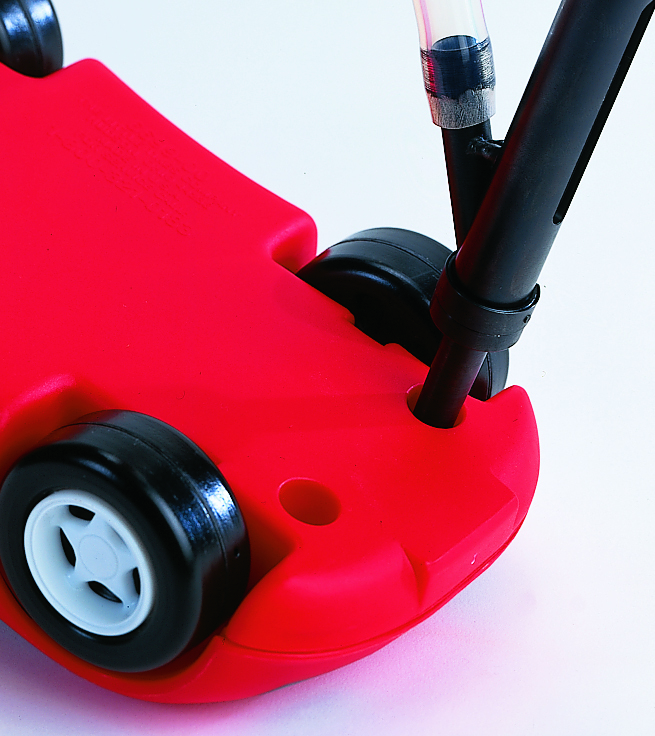 We also design X-Y-Z Point-to-Point systems using Cartesian or Scara type robots. 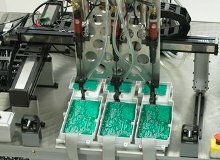 Our automation allows us to custom design componentry such as screwdriver platens, multi-exit feeder bowls, and supply hoppers to be integrated into production assembly lines or stand alone work cell stations. 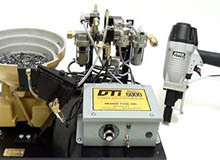 Design Tool Inc has a variety of Nail, Screw, Pin, Nut and Bolt Presentors that automatically orientates and presents a fastener to a pick up point for the customer’s driver, vacuum pick-up, or robot. 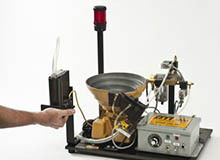 Pin Nail Machines are designed to the fastener and application. Quality nails are recommended for auto feeding solutions. These systems are used in many different industries to increase production. 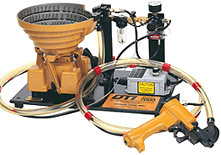 The pistol grip screw feeder machines are innovative in designs, employs rugged quality construction, uses state of the art materials, while provides cutting edge equipment that is simple yet the most highly functional systems in the industry. 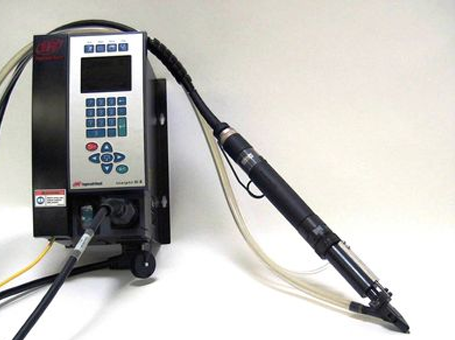 The DTI Fixtured Automatic Feed Componentry can easily be integrated into your overall system to attack the screw feeding needs involved in the assembly process. 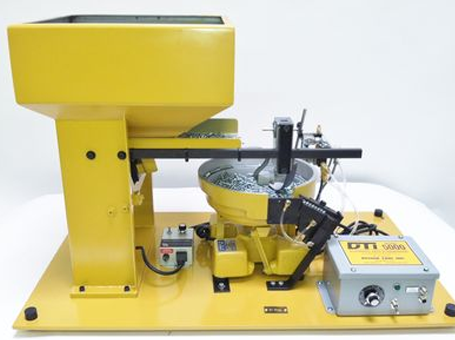 The DTI 1000 Nut Driving Systems are the solutions for putting nuts on fasteners. 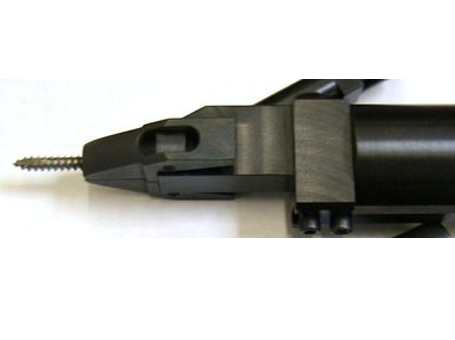 This Counter-bore design is tubular shaped that guides the fastener down the barrel tip into a counter sunk hole or recessed part. Our Single or Multi-feed Feeding Systems are available using aluminum, nylon coated, or stainless steel bowls. The T-Handle Deck Screwdriver is designed to drive screws or bolts into decking or flooring for trailers in the truck and bus industry. 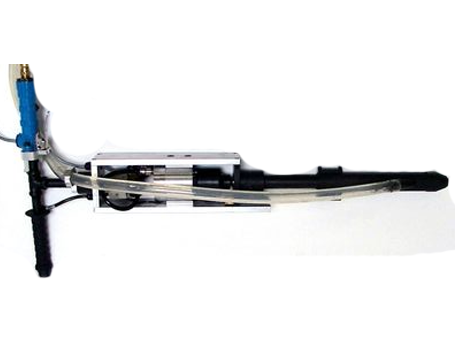 The Rigid feature for the DTI 5000 Systems holds the screw firmly in the nose piece assembly by the bit. 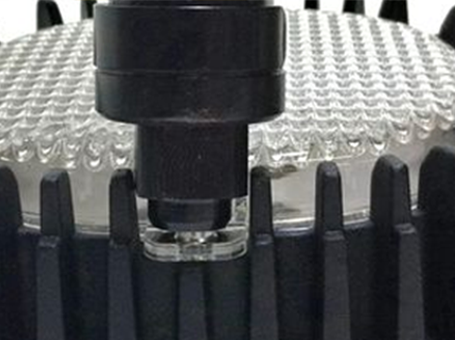 Design Tool, Inc. builds our screw feeders to adapt to any DC electric screwdriver. 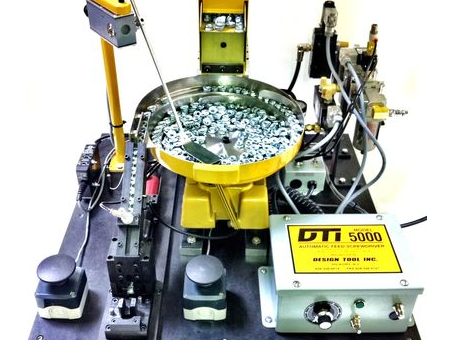 Design Tool, Inc. builds systems to access all you hole locations. 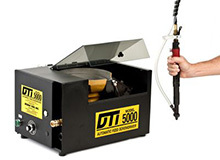 The DTI 7000 is an automatic brass head nailer system that will drive the nail straight every time by an operator. 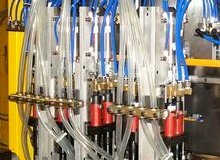 Automated fastening and assembly systems are custom designed to your specifications. Screw driving machines are designed to increase production while decreasing labor costs and benefits.